Get Your Team's Picture in Our What It Takes to Win Championships Book! "Culture Wins" - Michigan men's basketball coach John Beilein wrote this two-word phrase in large letters and underlined it after our Michigan Leadership Academy workshop. 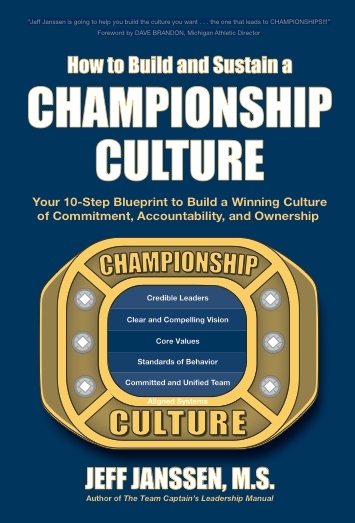 "Culture Wins" underscores Michigan's comprehensive commitment to building and sustaining a Championship Culture and has paid off tremendously for them. With a national runner-up finish in 2013, a Big Ten Conference Championship in 2014, and an Elite 8 finish in 2014, Michigan men’s basketball has re-emerged as one of the top basketball teams in the country after a 20-year hiatus. Having the amazing opportunity to learn from, work with, and witness first-hand this program’s successful transformation and meteoric rise over the past six years directing the Michigan Leadership Academy, here are 10 key strategies you too can use to upgrade and transform your program's culture from mediocre to magnificent. It all starts at the top and Michigan has one of the best coaching staff’s in the game. 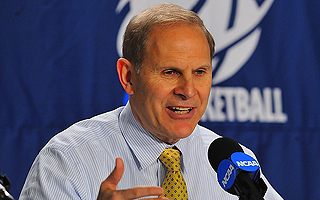 Head coach John Beilein is simply an offensive genius. Much like Bill Walsh’s “West Coast Offense” systematically carved up NFL defenses, John Beilein’s cutting, screening, and counter-based offense confounds opponents with a barrage of three pointers, drives, or passes to the basket. While Beilein is a true a master of the X’s and O’s, he also relates, communicates, and connects with his players on a personal level making him a highly credible coach. Beilein’s assistants compliment him well and each plays an important role on the team. Veteran coach Jeff Meyer heads up the recruiting, leadership, and culture aspects of the team. (See point #5 to see specifically how he does this.) Assistant coaches Bacari Alexander (posts) and LaVall Jordan (perimeter) are masters of motivation and player development. As evidenced by the development of guys like Trey Burke, Tim Hardaway, Jr., Nick Stauskas, and Caris LeVert, Michigan is simply one of the best programs at transforming relatively unheralded recruits into conference and national players of the year and NBA-caliber talents. Credit the coaches with seeing and developing the diamonds in the rough and unearthing and polishing the brilliance inside each of the players. By maximizing each of their unique strengths, together the coaches form a highly credible coaching staff that has the respect of the team and their peers across the nation. 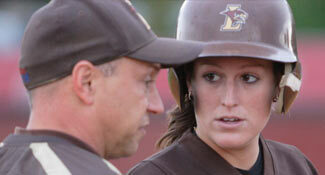 How can you maximize the impact and credibility of your coaching staff? Michigan is highly conscious and intentional about their Championship Culture. They have made culture a top priority and have systematically created and cultivated it over the years by design rather than by default, as many programs unwittingly do. Michigan only recruits and selects student-athletes and staff who fit well with their collective Vision, Values, and Standards. "Our pool shrinks because of the Core Values," Michigan men’s basketball assistant coach LaVall Jordan says. "A lot of guys can play, not all of them can play here. That's okay." The culture-building process all started during an offseason trip to Europe early in Beilein’s career at Michigan. Based on Beilein’s Vision and Values, the coaching staff sat down and constructed their preferred culture of what they wanted their program to be all about. Called Wolverine Excellence, the Championship Culture centers around five Core Values: Integrity, Unity, Passion, Diligence, and Appreciation. 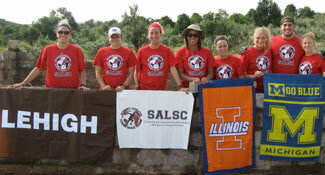 These Core Values form the foundation of the program’s philosophy and serve as an important guide for the program. The coaches shared the Core Values with the players, discussed them often, and posted them prominently in the locker room. How conscious and intentional are you about your culture? 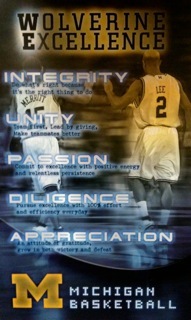 What are your program’s Core Values? Michigan recruits guys who are serious about winning championships, committed to the classroom, totally bought in to a team-first attitude, exhibit and embrace their Core Values, and guys who really want to go to Michigan. Rather than following many of their coaching colleagues who offer scholarships to the blue-chip athletes at younger and younger ages, Michigan does their due diligence. They do not offer any scholarships until the prospect has first been on campus after their sophomore year to help ensure a good fit. Michigan compares recruiting to dating and marriage. You don’t propose to someone on or before the first date - you want to spend some valuable time getting to know each other to ensure there is a strong fit before making a serious, long-term commitment. How well do the people in your program fit your preferred culture? Do you use your culture as a screening and selection filter? Because of their strong emphasis on culture in the recruiting process, Michigan brings in high quality, character guys. They also get them involved early in the Michigan Leadership Academy so they can learn and enhance the necessary skills to be effective Leaders by Example and Vocal Leaders. Michigan has brought in and developed a slew of “Team-First” leaders including guys like Trey Burke, Tim Hardaway, Jr., Jordan Morgan, Jon Horford, Josh Bartlestein, Zack Novak, and Stu Douglas, These guys not only lead well on the court but also in the locker room by modeling and driving the Core Values with the rest of the team. They set the standard for what the program is all about and consistently and credibly exemplify the Vision, Values, and Standards of Wolverine Excellence. 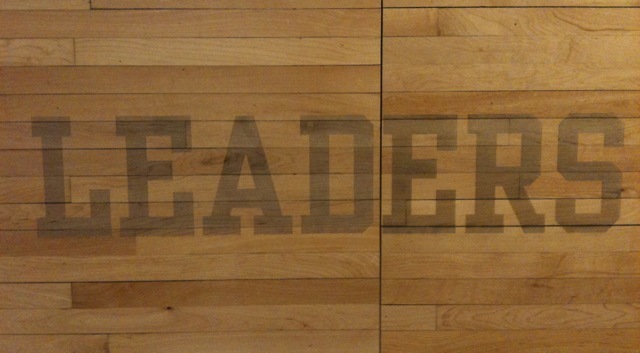 Not only do they grow as players, they also grow as leaders by seeking feedback from their teammates and coaches through the Leadership Academy’s 360 Leadership Feedback System. This intensive and personalized 360 feedback helps them identify their leadership strengths and shore up their shortcomings. The leaders create customized Leadership Development Plans (LDPs) to maximize their strengths and close the gaps with their weaknesses. Are your leaders focused less on themselves and more on “The Team, The Team, The Team” as legendary Michigan football coach Bo Schembechler would say? To continually educate their guys and embed their Championship Culture and mindset into their program, assistant coach Jeff Meyer leads the charge and has each of the classes read and discuss one of my books during the offseason. Reading these books and having regular follow up discussions throughout the course of the summer gives the guys and coaching staff a chance to delve into the key intangibles they want to be a part of their program. Reading the books and discussing how the ideas apply specifically to their team develops a common language and understanding with the team that literally and figuratively gets everyone on the same page. Coach Meyer has also developed a Champion’s Manual that outlines the Wolverine Excellence culture and expectations of the guys. Michigan’s culture has evolved so much that the upper class leaders now teach the Championship Culture to the freshmen before classes even start in the fall. 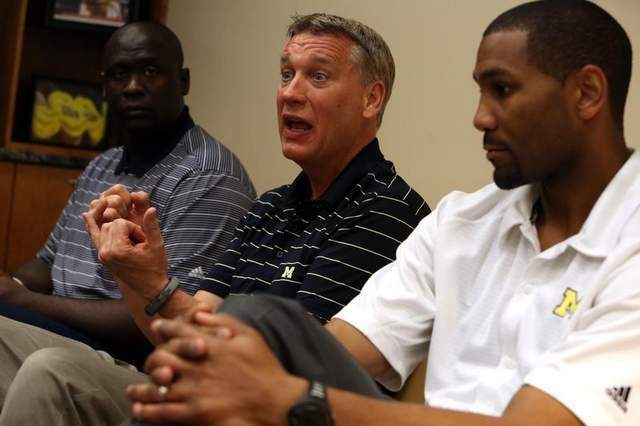 It is the ultimate example of the concept, “Tradition Never Graduates.” Despite losing some guys early to the NBA, the Championship Culture is sustained and enhanced by having the leaders teach the newcomers the standards. 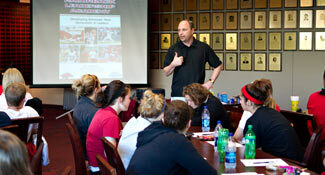 How you can you get everyone in your program on the same page by developing a team Book Club? To discover 5 more keys to Michigan Basketball's Championship Culture, our Championship Coaches Network members can click here. Sign up for info to help your team!